While there have been rumours that all 4G LTE phones will get Reliance Jio Preview offer, that has not been the case – When we visited the store, only select brands like Samsung, LG, Asus, Alcatel and TCL were available till yesterday. However, Jio has now extended the offer to other brands including Gionee, Lava, Xolo, Karbonn, Micromax and Yu smartphones as well. 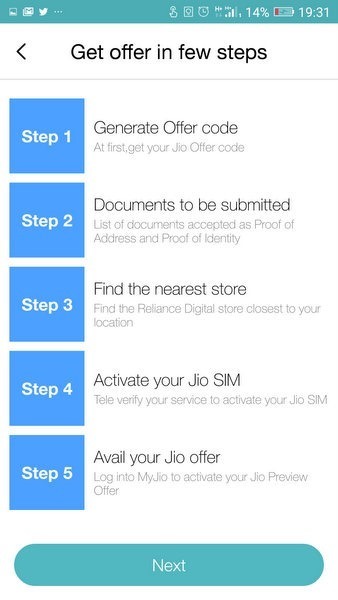 If you have one of these smartphones, you will just need to generate your unique Jio code and head to nearest Reliance Digital store. All phones from these brands will be able to get free Jio SIM without making any payment. 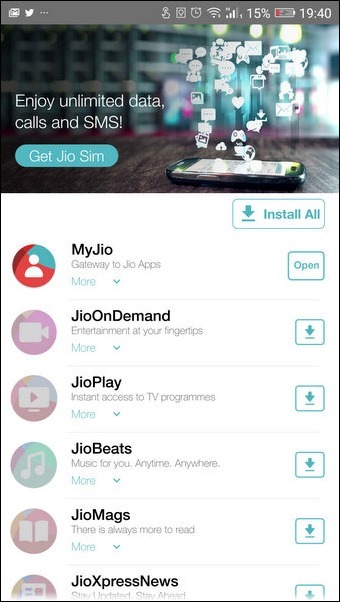 To get Jio Sim, you will need to first download the My Jio App from play store. Once you have downloaded the MyJio app, just open the app. After sometime, you will see a screen that shows ‘Get JIO Sim’. If you do not get the screen, it means your phone brand has not been activated to get Jio SIM. 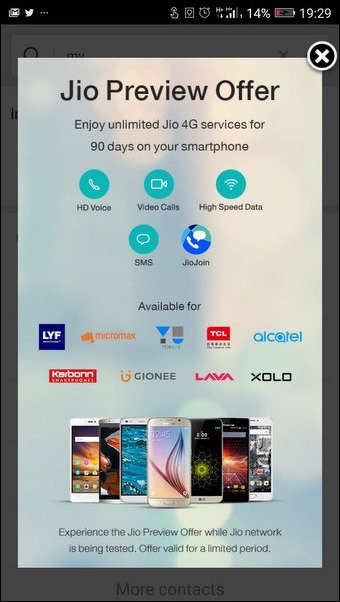 You will also be shown a screen giving you details of which brands are enabled to get Jio Preview offer. Currently, it shows following screen. 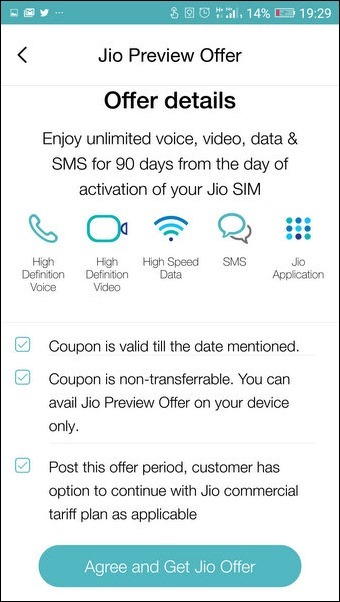 You can close the above screen and click on Get Jio Sim as shown in the following screenshot. The screen will appear only if your brand is enabled or mentioned in the screen above. 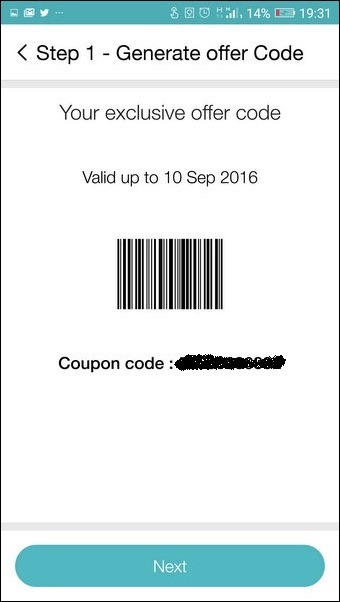 Once you click on the Get Jio Sim icon, the app will let you know all the details of the offer. It clearly mentions that for 90 days you will have everything unlimited including data, HD voice, SMS and HD videos. You will need to agree and continue. Once you agree to the terms, the app will first check whether the Jio Preview offer is available in your area – you will need to select your state and city from the drop drown menu. 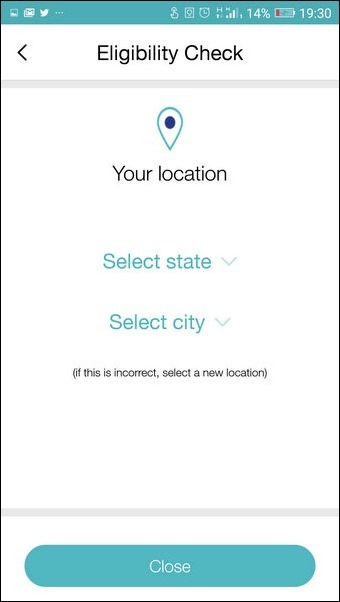 If your location is not there in the drop down menu, the offer is not available in your area. After choosing the state and city, a green tick mark will show you that it the offer is available. After this you will shown with various steps on how to avail the Jio preview offer. The steps include generating offer code, list of documents to be submitted, getting the Sim from nearest store and then getting it activated. After this, You will be sent an OTP on your phone and once it is verified, you will get a screen as shown below that will have the offer code. That’s it – you are on your way to get the JIO sim. Don’t forget to carry you address and identification proof along with one photograph, and you are all set! Who All Are Making Money from Pokémon Go Success?